Do you have a Domo-kun toy? The fans pick: I amor IT!!!!! why do you like domo? Domo Sushi is an hidden gem in the coração of San Francisco's Hayes Valley featuring local market-fresh peixe and specialty rolls & dishes with creative and varied combinations.Our cozy o espaço features primarily bar seating where you can come in for a bite and enjoy refreashingly modern sushi. At Domo Animate you can create your own Domo animations? How awesome is this!! 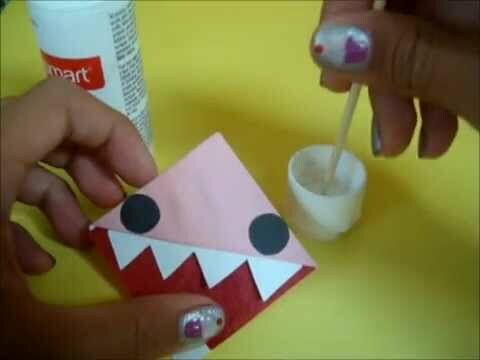 a video foi adicionado: Kawaii DOMO Bookmark Tutorial!